There are SO many holidays to get excited about this month! Today we continue our series of outfits inspired by fun, lesser-known holidays. 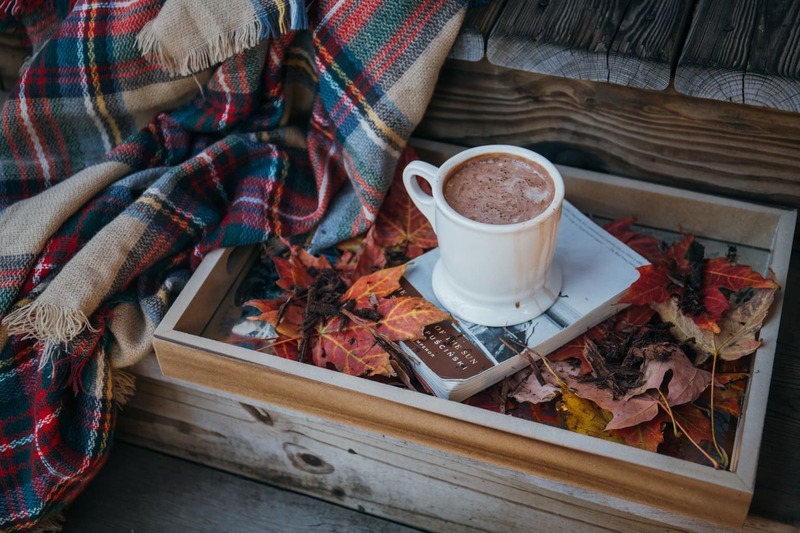 If you, like me, enjoy delighting friends and coworkers with fun little nuggets of information, then you’ll appreciate this series of posts inspired by obscure days celebrated in each month. Today, we’re dressing for a few cool holidays in December – and no, we aren’t talking the obvious ones. During the countdown to the end of the year, you can pretty much celebrate each day of the month with these little known holidays! Created by this original post, this day is all about pretending you’re from another era – without breaking character to explain the trick! Whether you’re rushing to complete some mysterious mission unknown to other non-participants or acting astonished by everyday technology, today is a day to live life in another time period. This first outfit has a decidedly vintage vibe. Wear a white shirt with a peter pan collar and a thin black ribbon tie. Pair it with a navy lace skirt and some taupe lace up booties. Then, throw on this dramatic duster coat in a muted-rose hue. 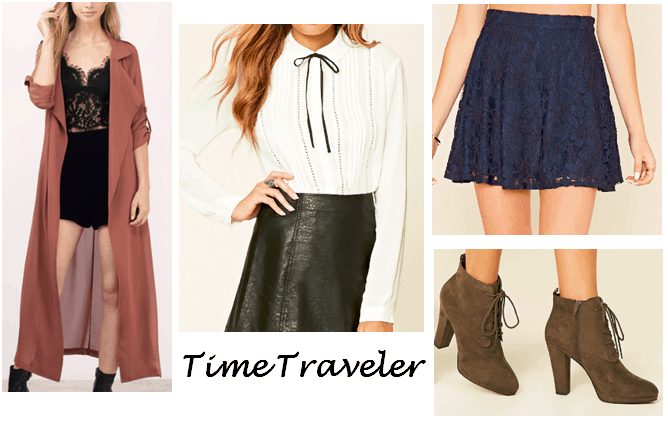 With this outfit, you’ll be ready to be the ultimate Throwback Thursday! Pearls are formed when an irritant enters an oyster, clam, or mussel shell (not the fabled grain of sand). The shellfish responds by coating it with layers of a protective fluid called ‘nacre,’ and after an average of 3 years, a gem-quality pearl can be created. Inspired by the pearl-making process, this day was created to remind you that even when things get tough, you’ll come out stronger and better in the end. 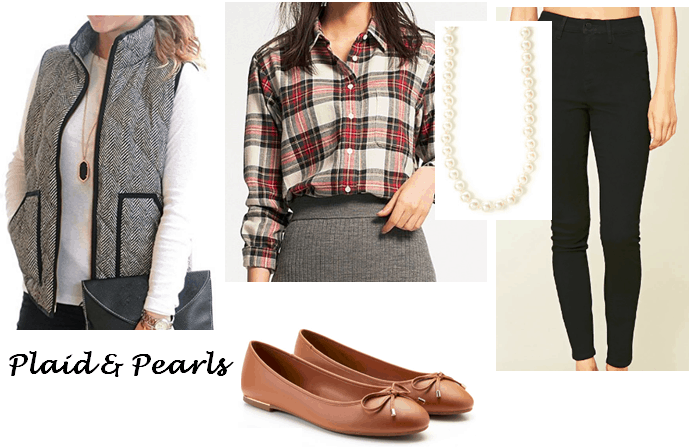 This outfit combines the elegance of a classic pearl necklace with a practical sense of style, which is perfect for class. This flannel brings a slightly rugged, hardy vibe to the look. Wear it with a herringbone quilted vest to add extra warmth and some preppy style. Then add some black skinny jeans and camel-colored ballerina flats. Of course, to complete the look, wear a strand (or two!) of pearls to accessorize. Grab your friends on December 28th to play some of your favorite card games! This outfit is inspired by the highest card of the deck, the ace of spades. 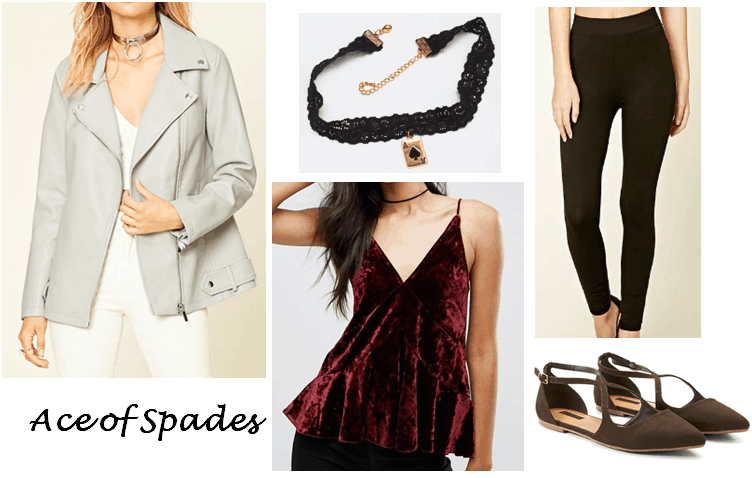 To create this look, I paired this lace choker with this playing card charm with this deep, velvet cami for a more mysterious, powerful look. Then I lightened it up with a pale gray-blue leather jacket that still adds toughness to the outfit. I topped it off with black pants and olive strappy flats. You’ll definitely have the “upperhand” with this look! Do you have a favorite card game? Which holiday are you looking forward to? Let me know in the comments below!